High-performing, robust labelers for applying decorative, informative and branding labels in demanding environments in continuous operation, 24 hours per day, 7 days a week. Integrated design with a small footprint makes this ALS range easy to install in your new or existing production line, regardless of whether the label has to be applied on the top, on the side, around or on the bottom of your product. 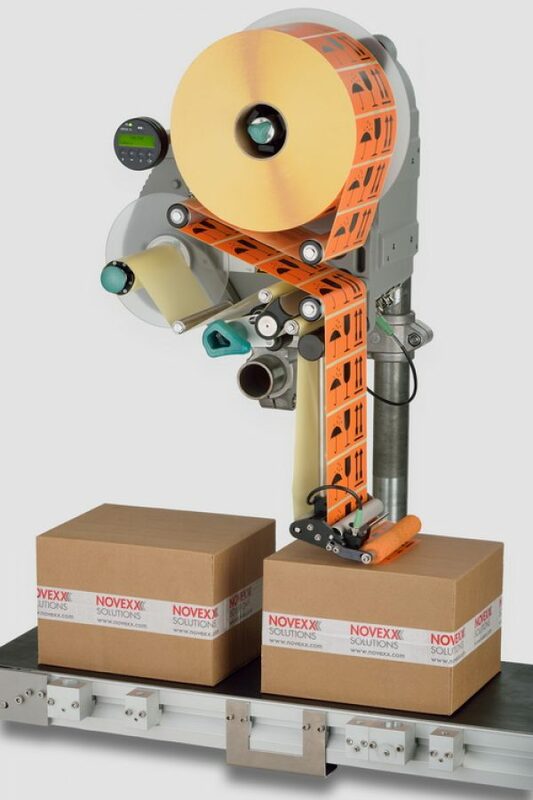 Intelligent features like dispensing edge, pneumatic applicators, Ethernet, IP65, tandem function and many more make the ALS range your preferred labeler.